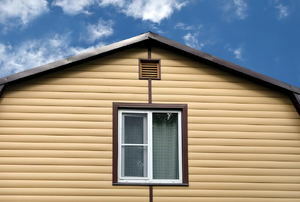 Siding can protect your home and give it a new look. 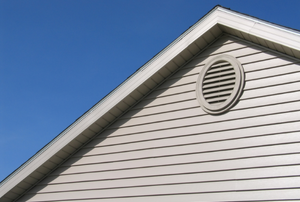 What do you do when tiny black spots start appearing on your siding? 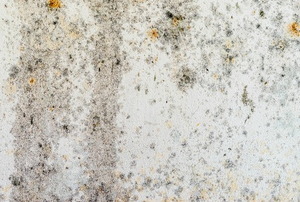 Dark stains showing up on your walls? It may be your siding leaking. 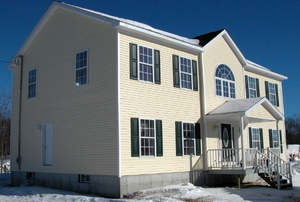 Vinyl siding is easier to install than you may think. 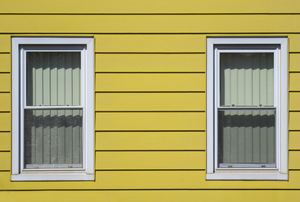 You keep the interior of your home spotless, but what about your siding? 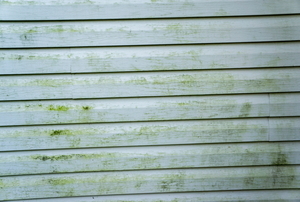 Follow these steps for getting your vinyl siding clean. 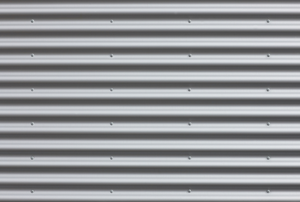 Corrugated steel siding is a popular choice among homeowners as it is fire-resistant, cost-effective, and repels damage from weather. Shiplap siding can protect and add a cozy feel to the exterior of your home. 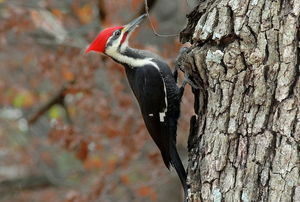 The holes break the seal of the home. 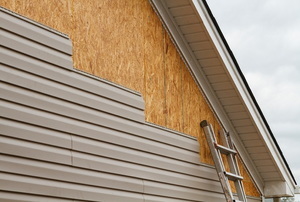 When your T1-11 siding needs a repair, replacing the damaged area is the simpliest solution. 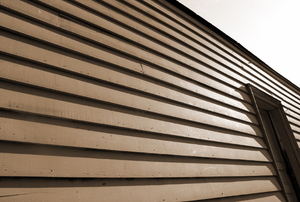 T1 11 is a commonly-used siding option that offers many benefits and a few potential problems. Painting aluminum siding requires a different technique than regular latex paint on wood exteriors. Never use a screwdriver or any metallic object to do this job because you will only cause your metal work more damage. 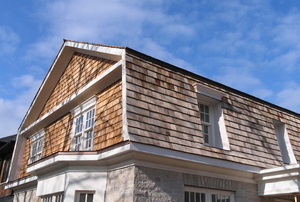 Wood siding can last for generations with proper care. 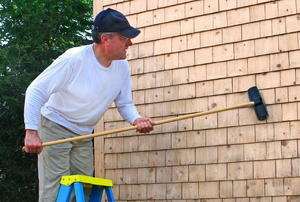 Read this article for advice on installing vinyl siding. 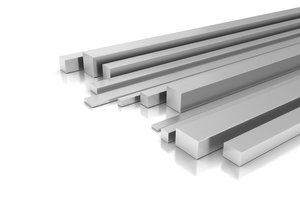 Install your own durable metal siding for an excellent home exterior. 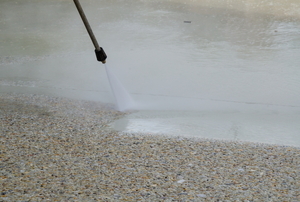 Harsh chemicals in pressure washer detergents can harm plants and soil, so purchase or make your own green alternative! 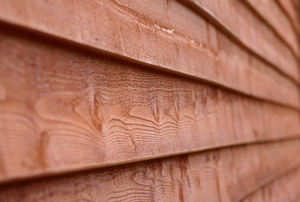 Cedar siding can give your home a charming appeal, but it can't stay perfect forever without a bit of maintenance. Strengthen, insulate, or finish your surfaces all with the power of furring strips. 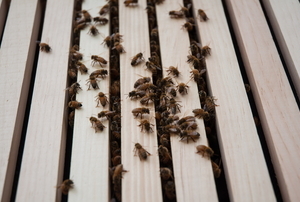 During summer, a top priority of most home owners is to eliminate bees from the yard and property. 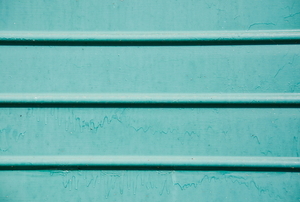 Keep your home’s metal siding looking new and help it last longer with a regular, thorough cleaning. 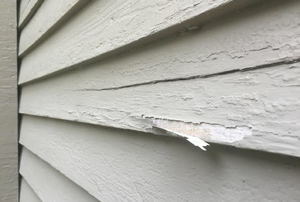 Follow these steps to repair cedar shake siding.